At today's special Apple livestream event the company revealed several new features and products including the brand new Apple News Plus as well as their own Apple credit card. While the new card has several features such as no late fees or other hidden charges, one of the more interesting perks of the Apple Card is the fact that it will offer up daily cash rewards to its users. 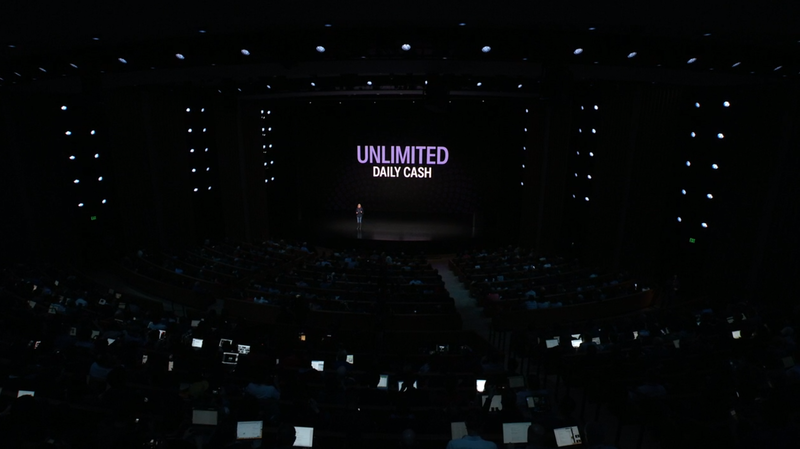 The daily cash feature will give Apple Card users varying bonuses depending on what they buy or how they make their purchases. General purchases like buying your coffee on the way to work or grabbing a breakfast sandwich somewhere will earn users 2% daily cash. Users who purchase items like movies, music, or TV shows in the Apple Store will get 3% on their purchases. And people using their physical Apple Card will get 1% daily cash on all their purchases. 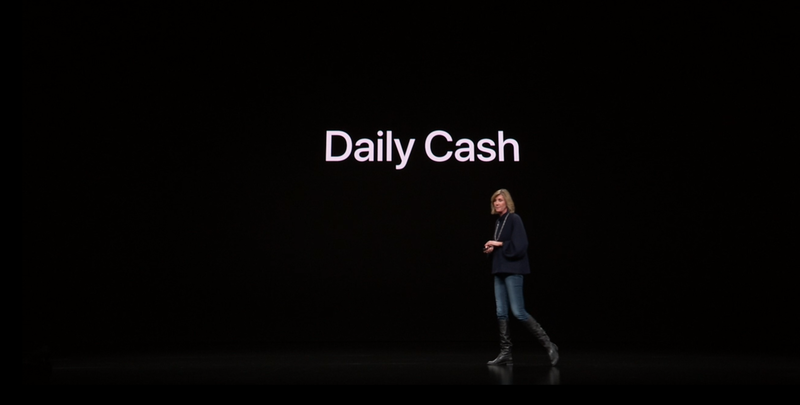 Daily Cash will show up in users Apple Pay accounts almost immediately after they make their purchases. Apple has put no limit on how much Daily Cash Apple Card users can earn, so the sky's the limit. Along with Daily Cash, Apple revealed several other features for the Apple Card such as the physical titanium card that has no signature or CVV number on it. There's no word on what interest rates will be like, but we'll be sure to keep you posted on more details as they're revealed. Be sure to check out more of our Apple Special Event coverage to get all the news and details that were revealed today.